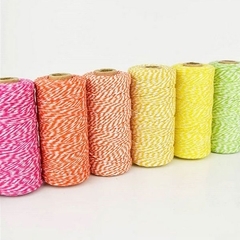 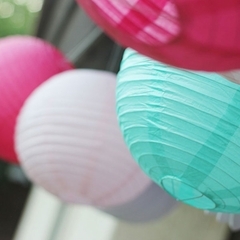 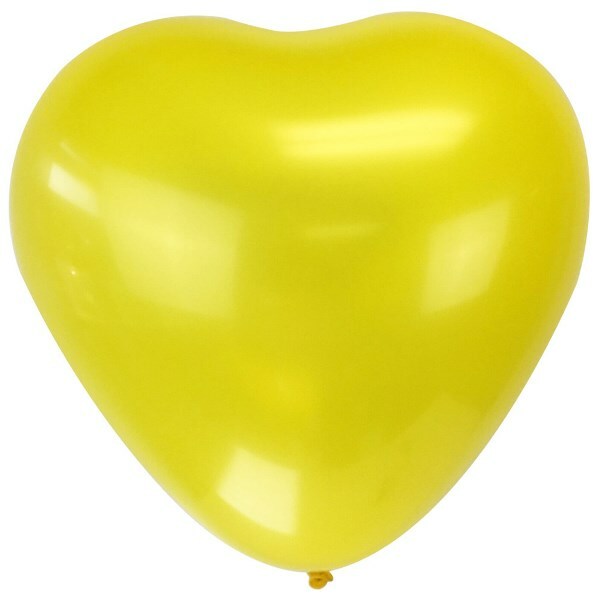 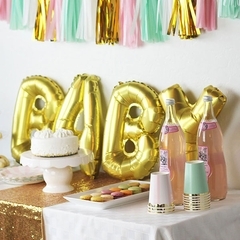 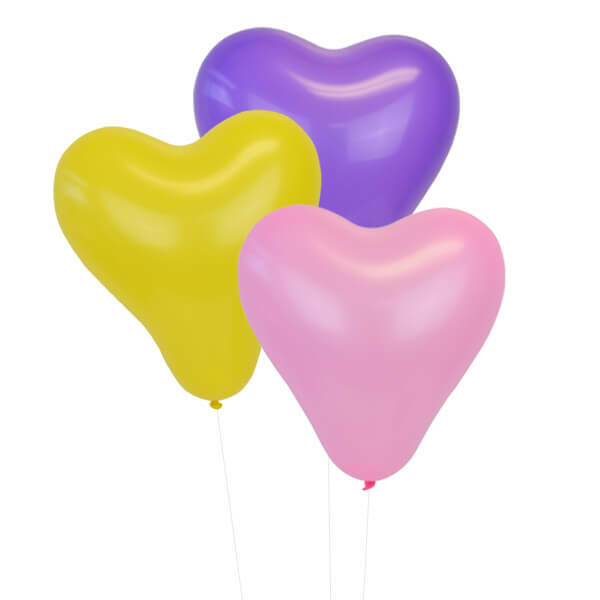 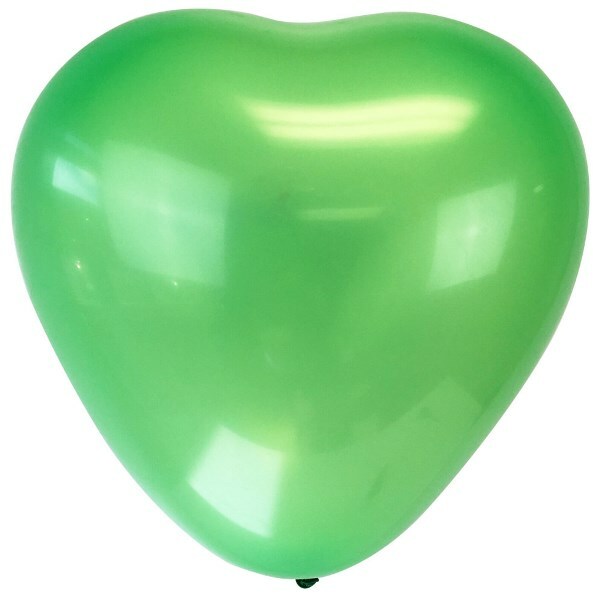 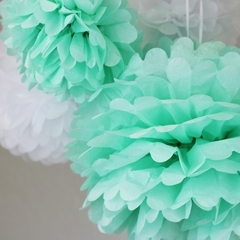 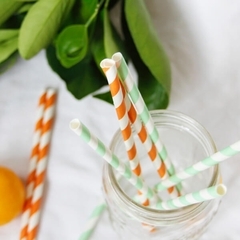 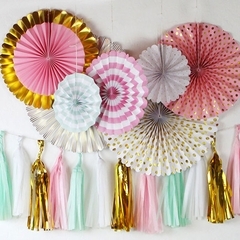 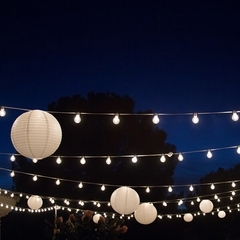 Decorate or party with these ECO latex balloons. 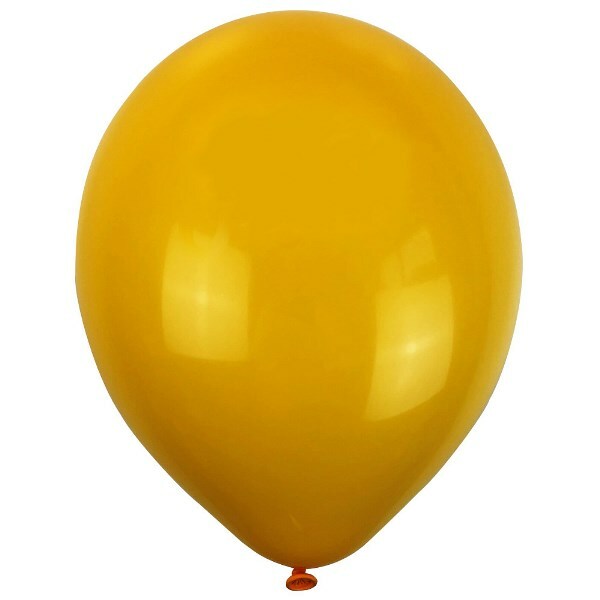 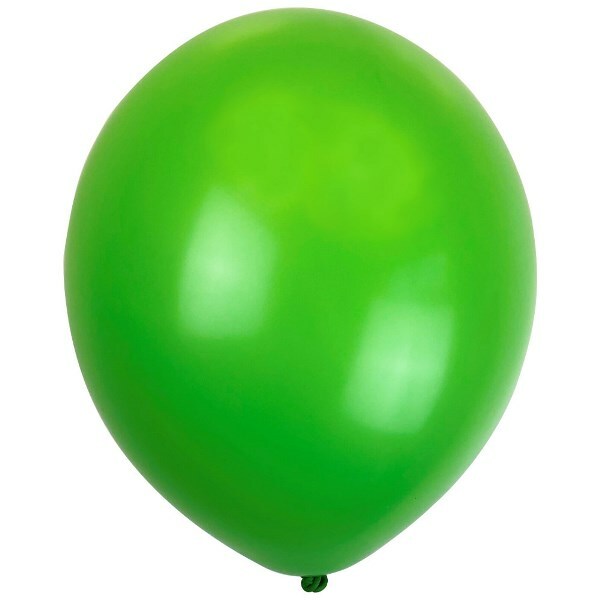 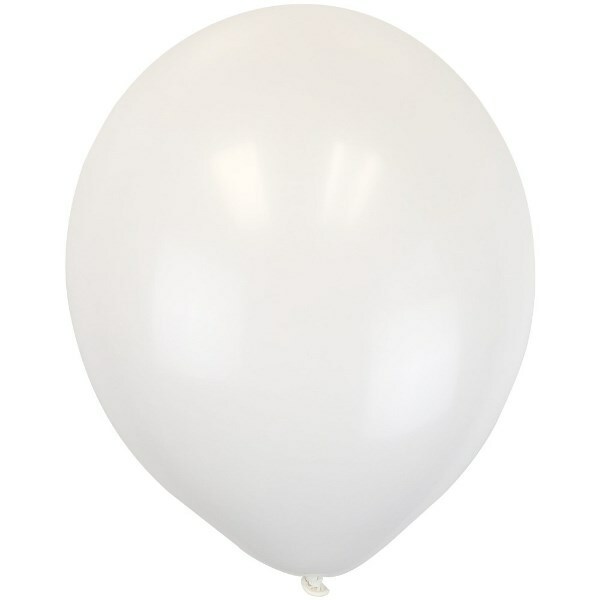 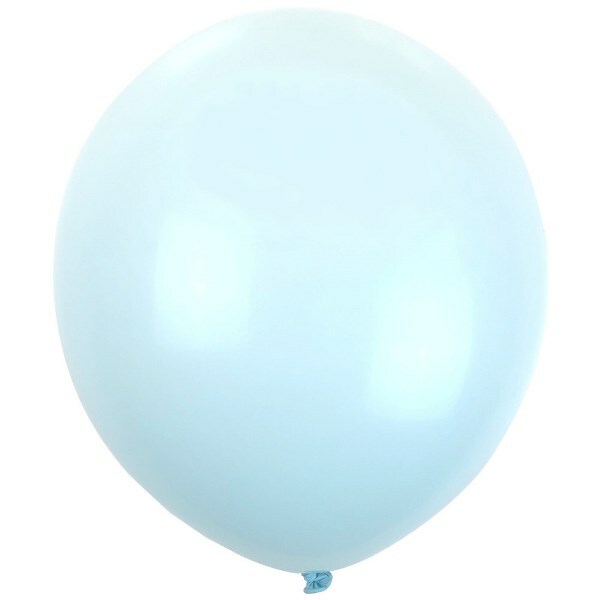 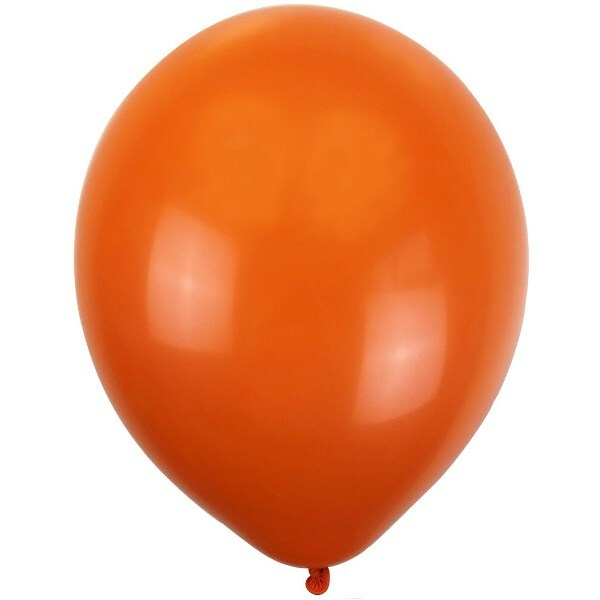 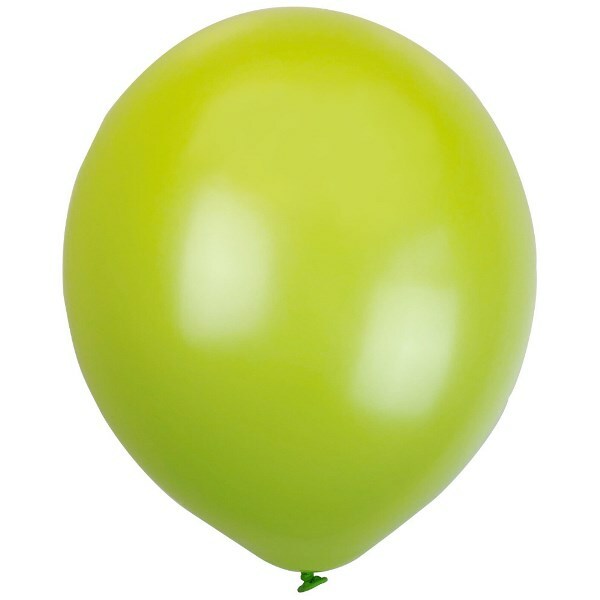 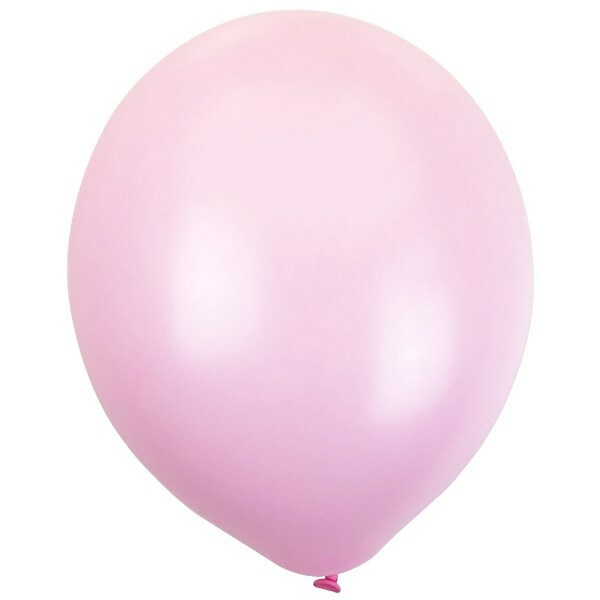 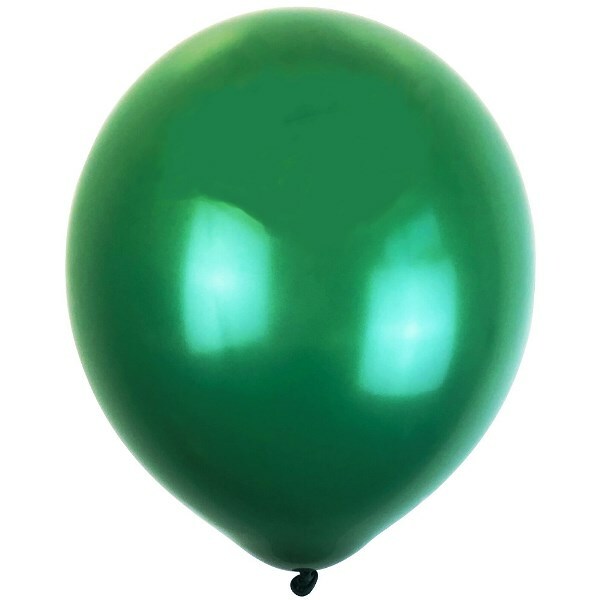 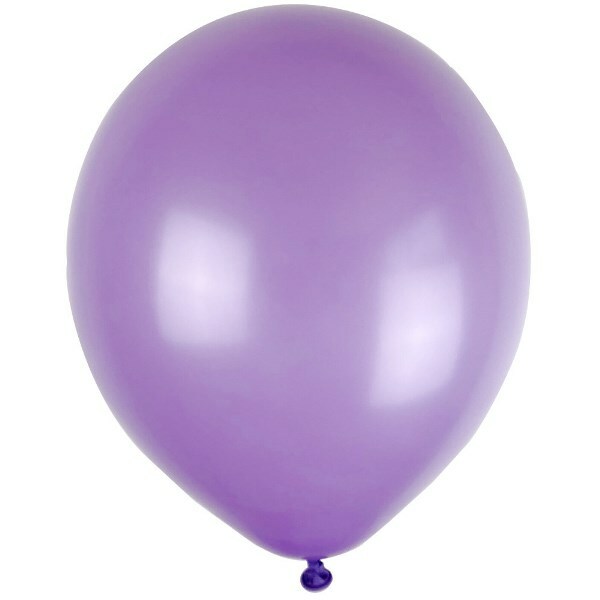 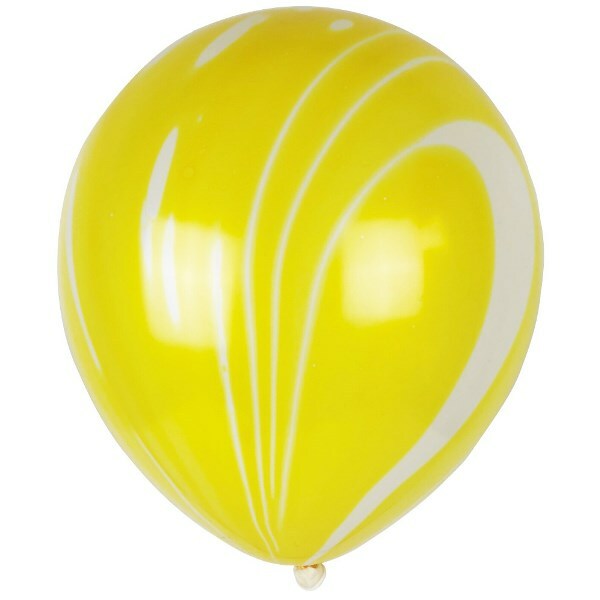 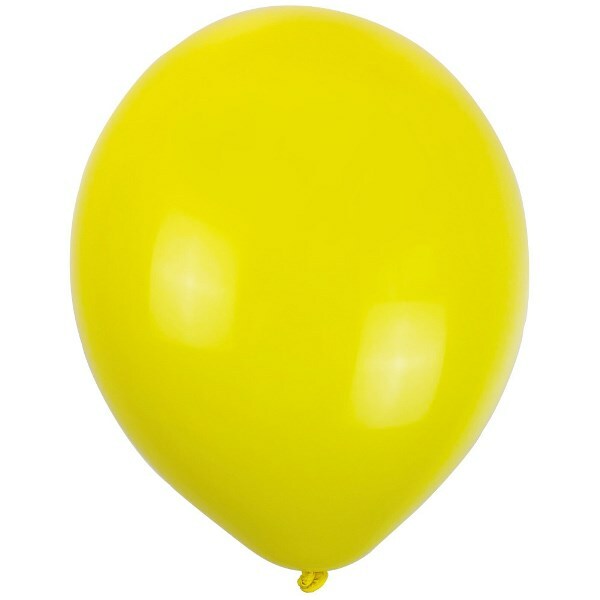 Maximum inflation 12"
Decorate or party with these ECO latex balloons. 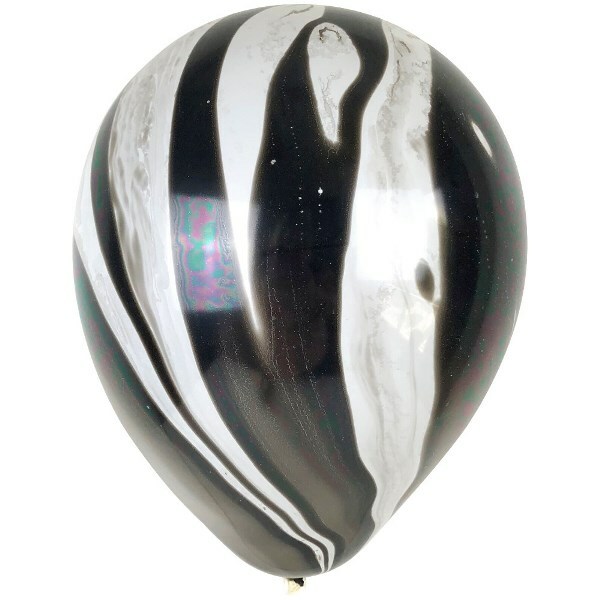 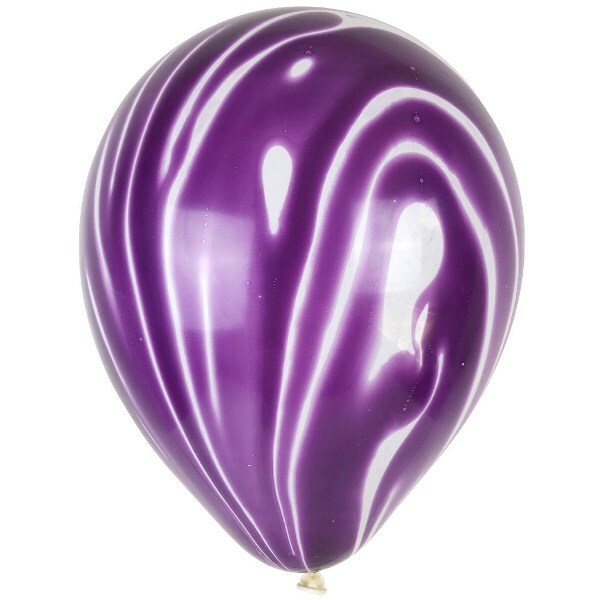 Maximum inflation12"
Decorate or party with these latex balloons. 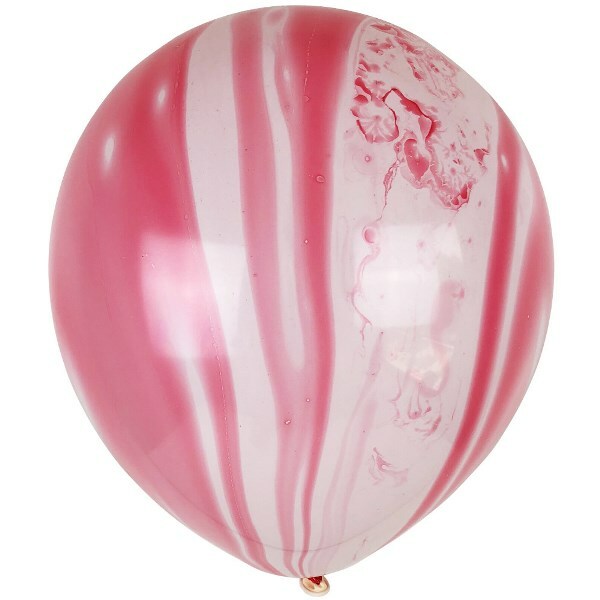 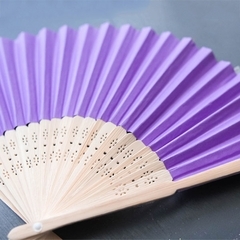 Suitable for helium or air filling. 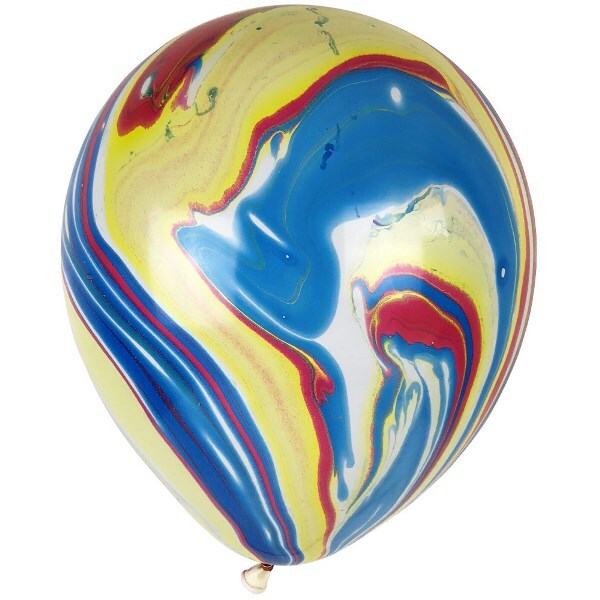 Maximum inflation 12 inches. 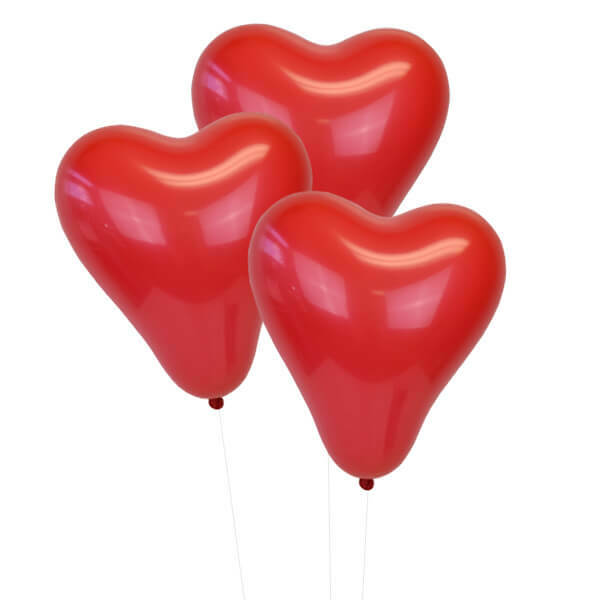 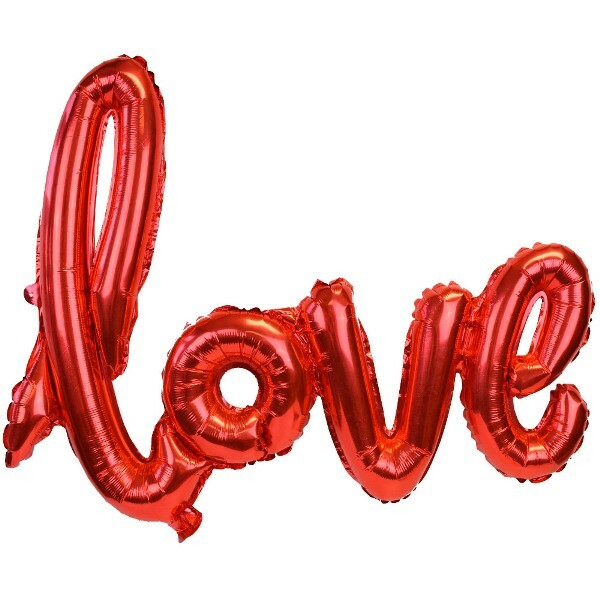 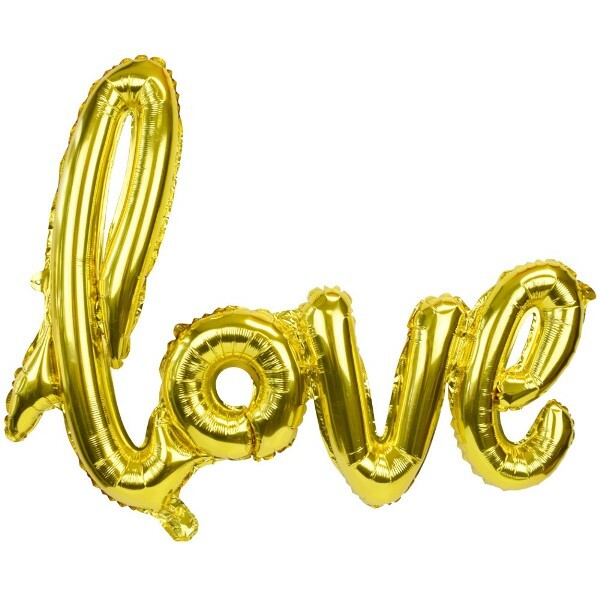 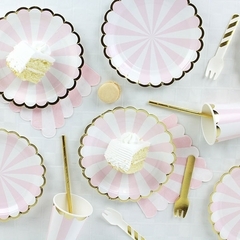 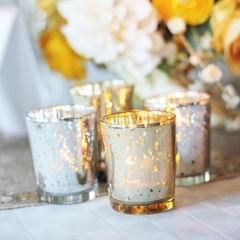 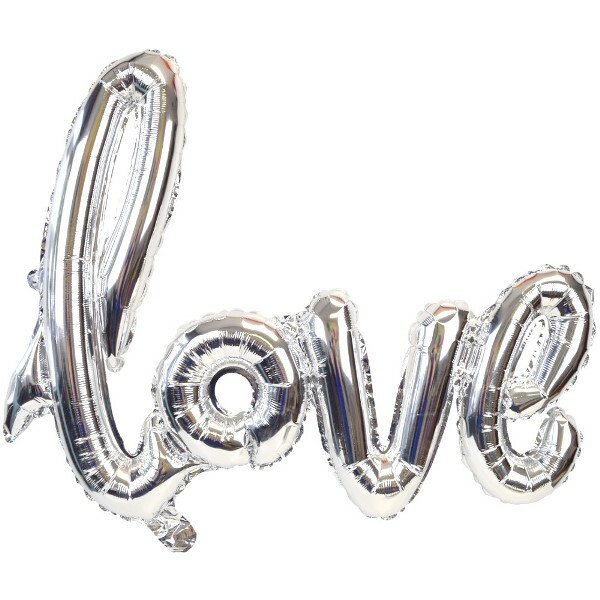 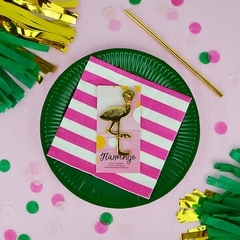 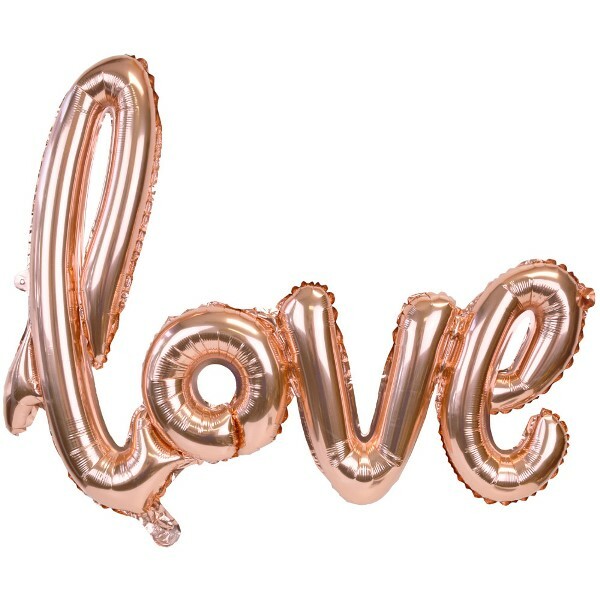 Party, decorate and share the love with Just Artifacts foil mylar LOVE balloon. 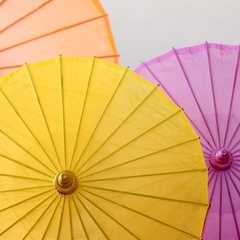 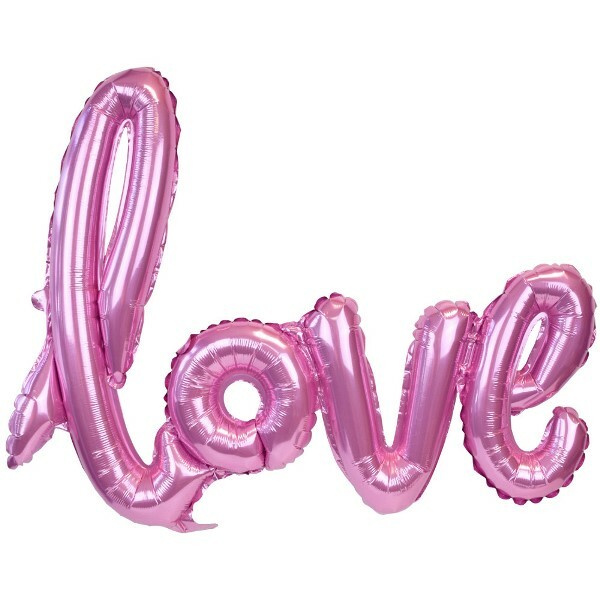 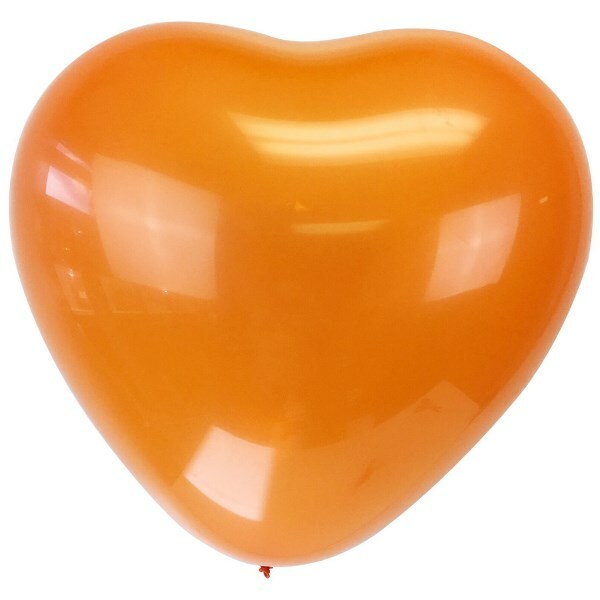 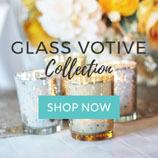 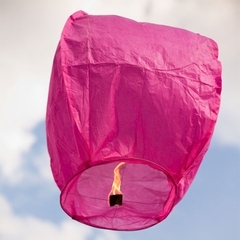 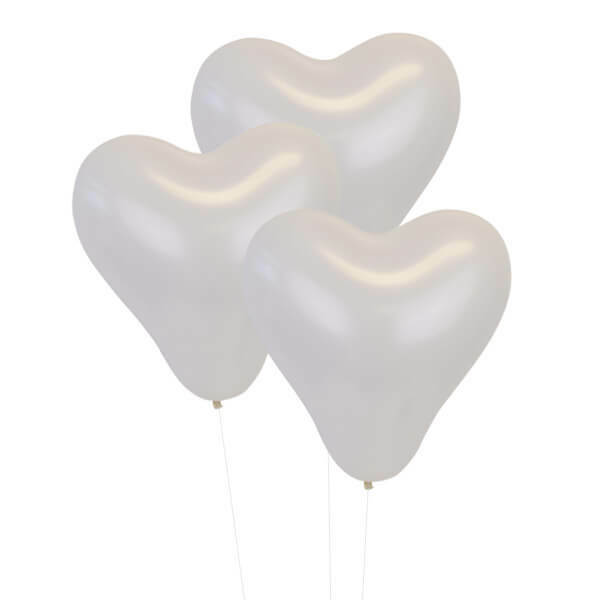 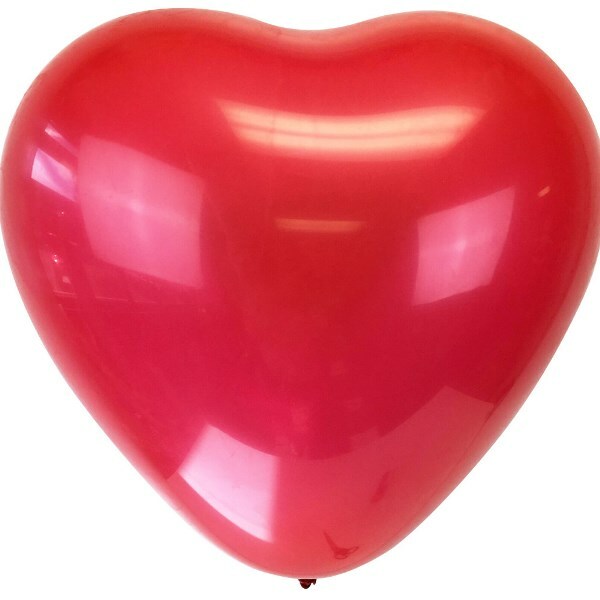 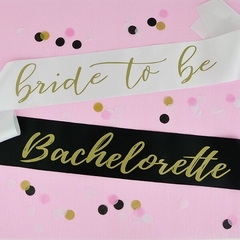 Simply fill the balloon with air to make a dramatic and fun statement at your next bridal shower, wedding, or Valentine�s day event. 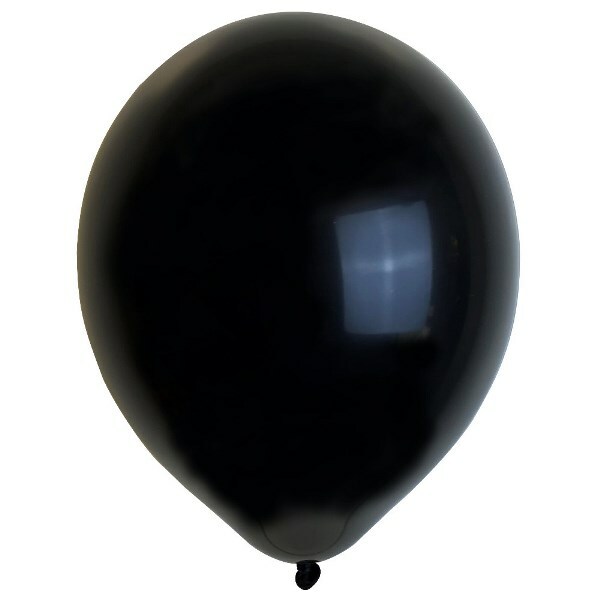 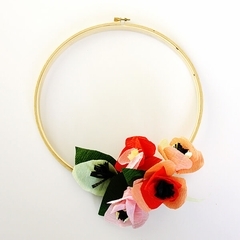 Dimensions: approximately 30� in length. 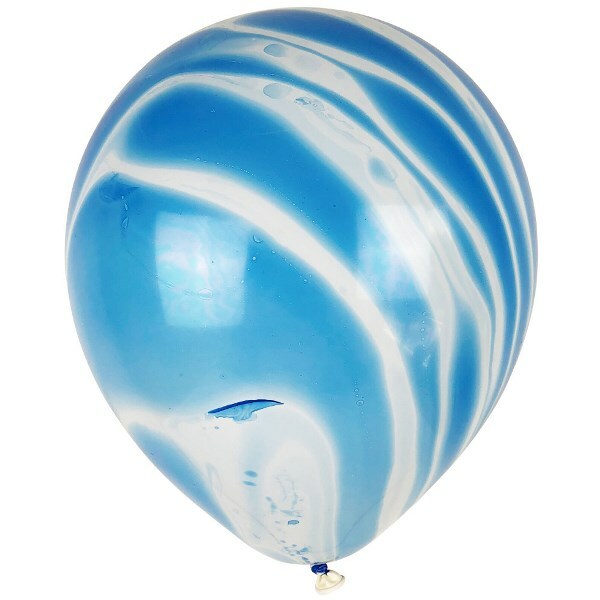 This item will not float with helium.